Your favorite seasonal flavor! Limited quantities available so don’t wait!!! 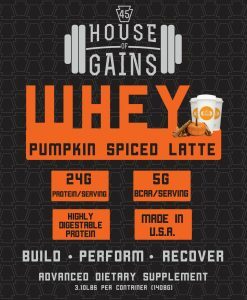 Tastes just like a pumpkin spiced latte from your favorite coffee shop! Low sugar, low carb, high in flavor! 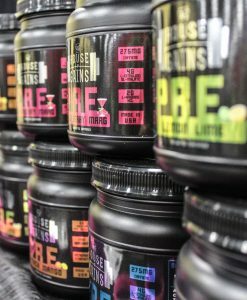 Our protein is a blend of instantized whey isolate/concentrate blend. It is sourced from within the United States (as well as our sweeteners, flavoring, and packaging!!) 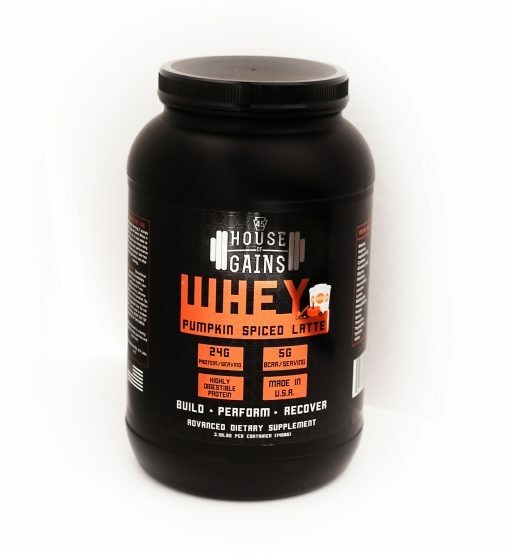 Main points to consider when purchasing House of Gains protein are quality, cost, and flavor! Cost: For under $50 you are able to get 3lbs of PROTEIN. Not filler and additives. To add to the cost, our containers are filled to the top! Unlike most of our competitors that use packaging and labels to fool the consumer, we have no tricks up our sleeve! The proof is in the pudding! 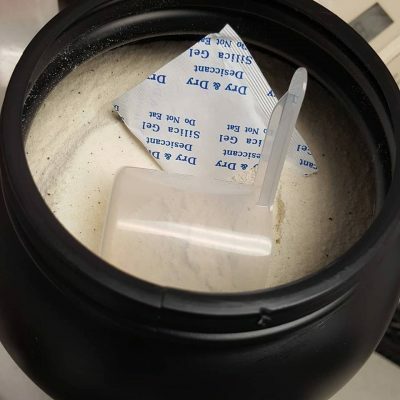 Upon opening our product, you can even see how light and fluffy our protein is. That is because we keep the humidity in our storage low. Why is this important? Because a product sold by weight and isn’t weighed down by water content, means more of the actual product for the consumer. In addition, this also means a longer shelf life! We strive to make all of our products affordable for the consumer, this shines brightly in our protein! 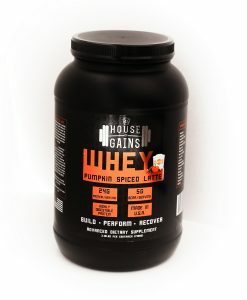 Quality: House of Gains Protein is EXTREMELY high quality. It is 100% American sourced, and manufactured! 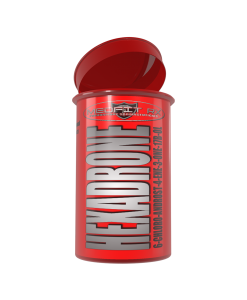 It is a 50/50 blend of instantized whey protein concentrate and whey protein isolate. 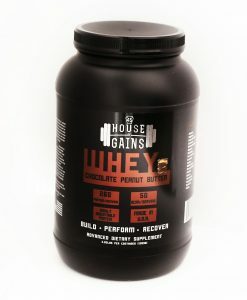 What is instantized whey protein? 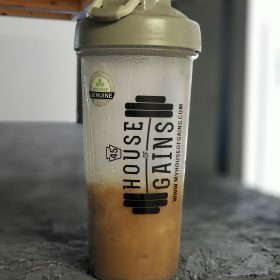 Ever mix a protein shake up in water and it gets all clumpy and gross? 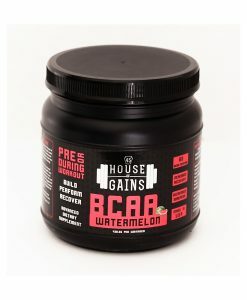 Not with House of Gains protein! As soon as our product hits water it starts to dissolve. Why is this important? Because it is easier to digest and increases the proteins bio-availability! Less waste and less stomach distress! 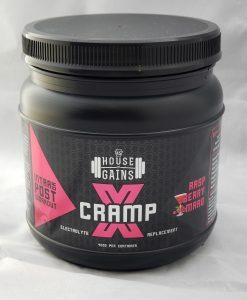 We are one of the very few whey proteins that don’t give our customers intestinal discomfort. We can safe-fully say, our protein is top notch! Taste: One of House of Gains Protein’s best attribute is, the taste! There are so many proteins to choose from nowadays. So we wanted to make sure your attraction to our product wasn’t just cost and quality. Taste matters! Some would say taste matters more than the other two. 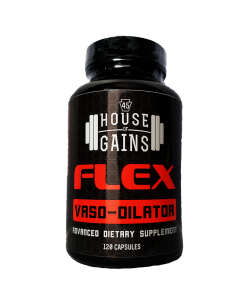 Nobody likes choking down their post workout shake or their breakfast shake, now you don’t have to! We took a lot of time investing in different flavor concepts, and how they tasted. What we came up with is a product we can be proud of. 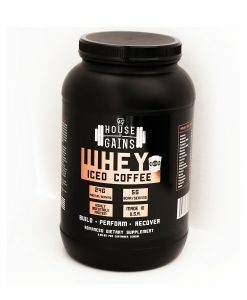 Our signature product is the Iced Coffee Protein. 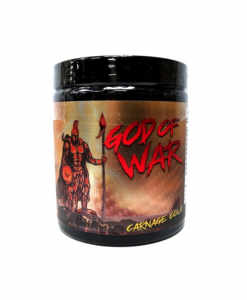 A fantastic flavor concept that makes your morning routine enjoyable. Mix it with some plain fresh brew or cold brew coffee with some ice and BOOM! You have and amazing breakfast shake! I love the taste and it mixes up thoroughly with no clumps or gritty texture. Definitely worth buying! Thanks! Glad you are enojoying it! Love hearing the positive feedback! This is seriously the best Protein I’ve ever had Hands Down! I’ve tried other brands through the years and not only is the Flavor on-point, but there is no leftover residue after mixing! Great product! The stats are good, but the flavor is out of control. Between this flavor and Iced Coffee, will definitely be buying again.